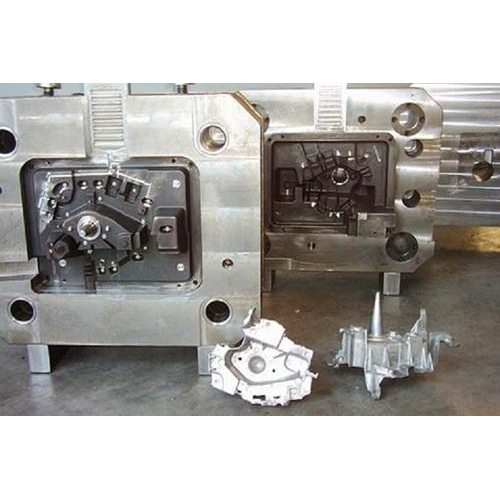 Pressure Die casting is done for high volume run components with thinner wall thicknesses. Range of most advanced Pressure Die Casting machines of Buhler and Ital Press enables Rajshi to manufacture highest quality aluminium castings for its diversified customer base. 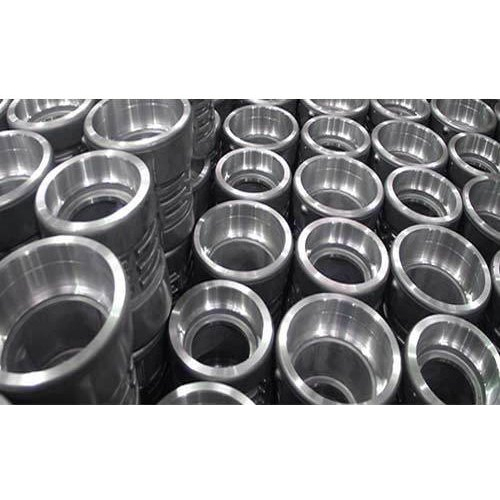 Pressure die casting machines ranges from 80 Tonne to 1100 Tonne. 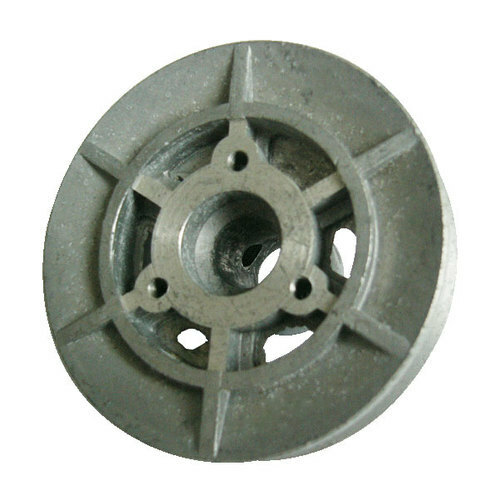 Degassing is done to get porosity free castings. 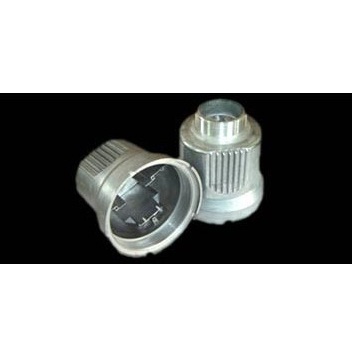 We are one the leading manufacturer of Casting Alloys, which is made by using modern technology and high-quality raw material.